Soka Park (そうか公園) is located at Soka, Saitama. It has various kinds of sports facilities and play grounds for family activities. 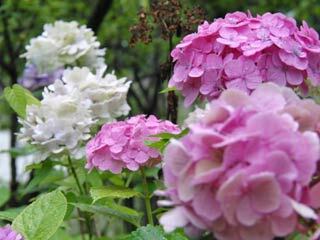 It is popular Ajisai, Hydrangea, spot in Saitama. In the middle of June, lots of Ajisai bloom in this park. Also, Iris and Autumn leaves are beautiful as well. Soka Park has club house which has a restaurant, dressing room, and gift shops.